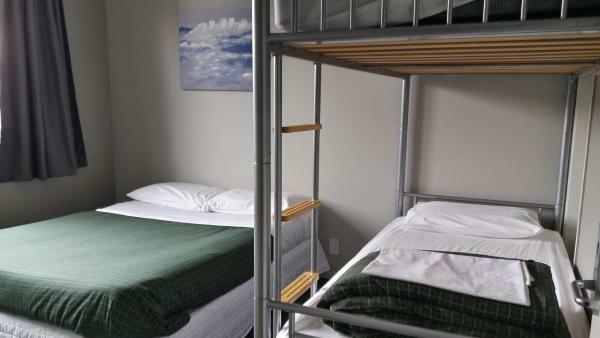 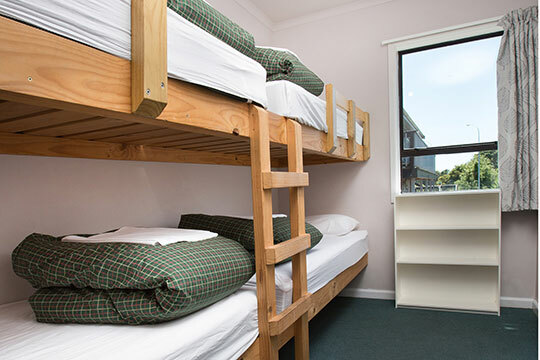 Choose between a room with two sets of bunks or a double bed and 1 set of bunks. 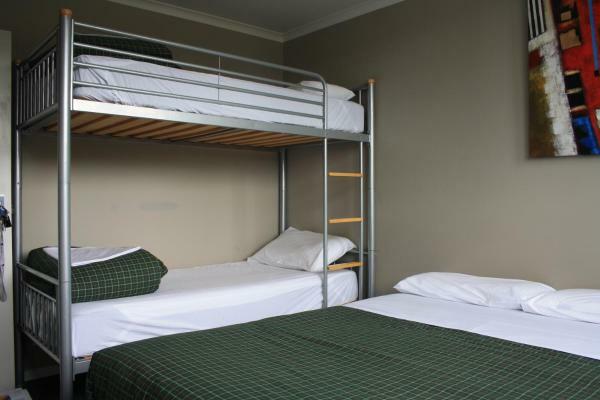 Great for friends, perfect for parents with 2 kids. 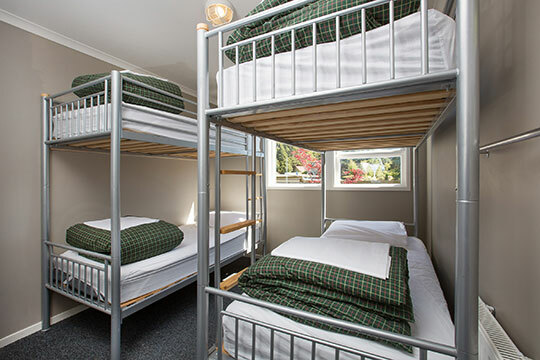 You’ll also have access to a fully equipped kitchen, dining room and a lounge with an extensive movie collection for that day you just want to sit back and relax.